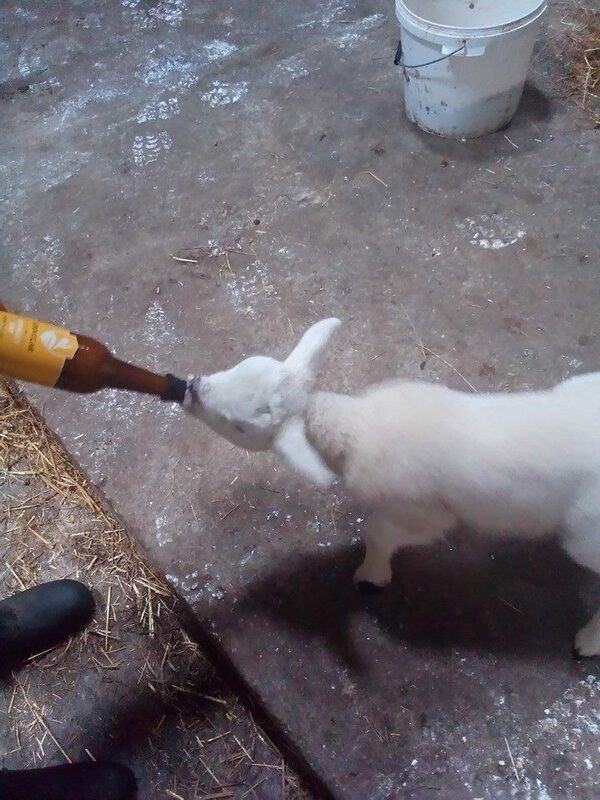 Our colleague Louise has discovered a great new use for Scraggy Bay at her home farm. We’ll leave it to her to reveal what’s actually in the bottle and how tasty the marinade turns out to be! This entry was posted on March 6, 2015 by kinnegarbrewing. It was filed under On the ground .